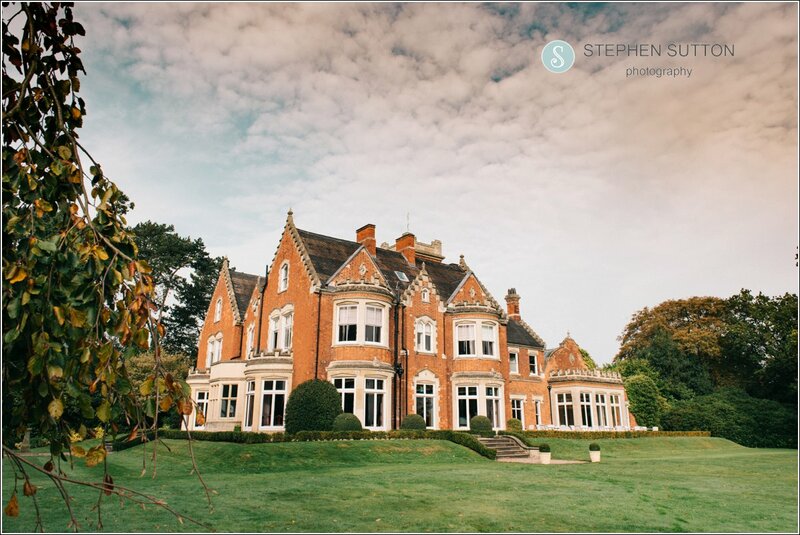 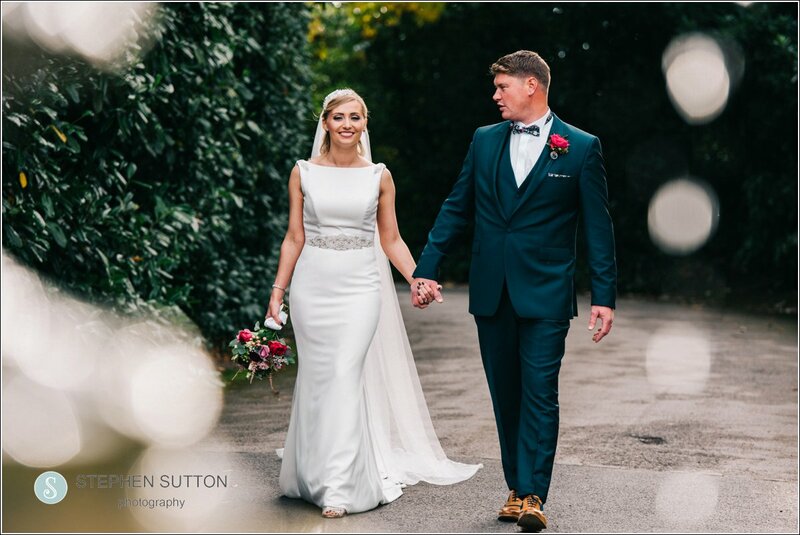 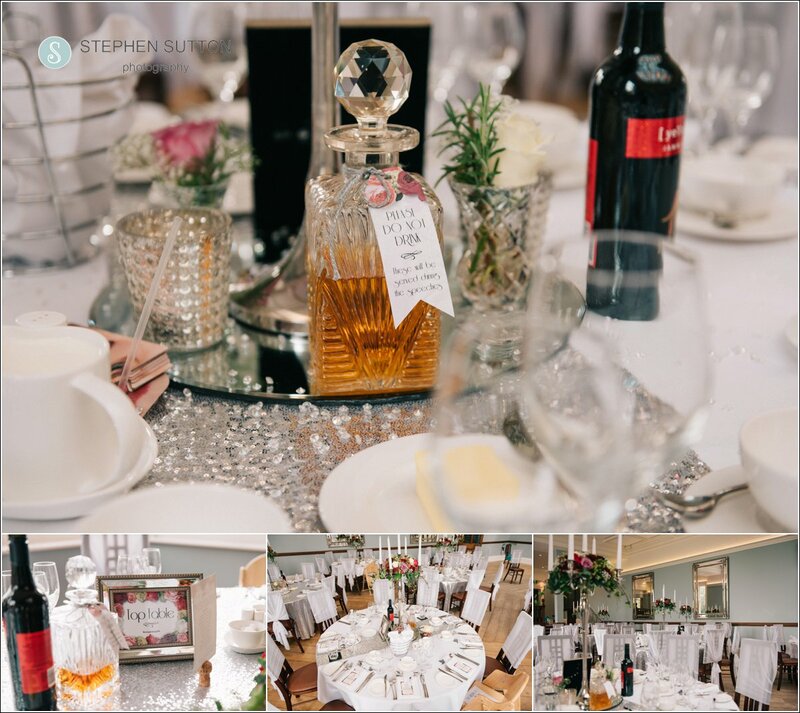 Kirsten & Tom celebrated their wedding at the fabulous Pendrell Hall on the edge of Codsall wood. 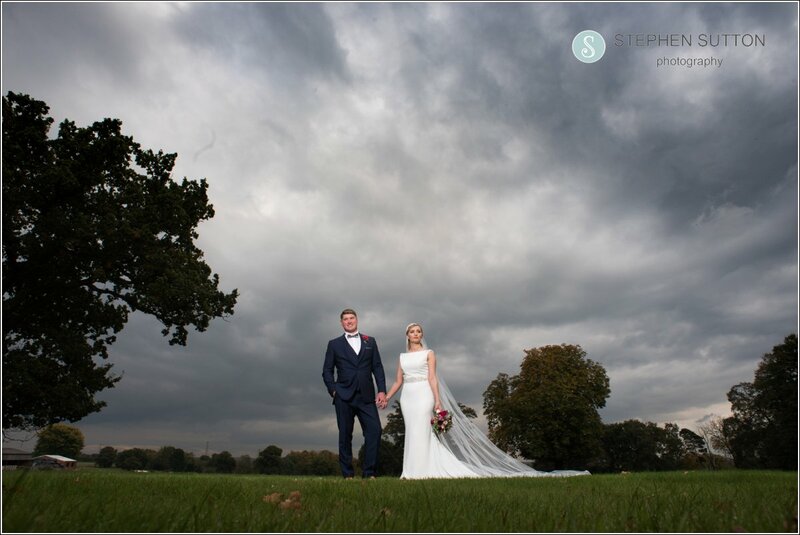 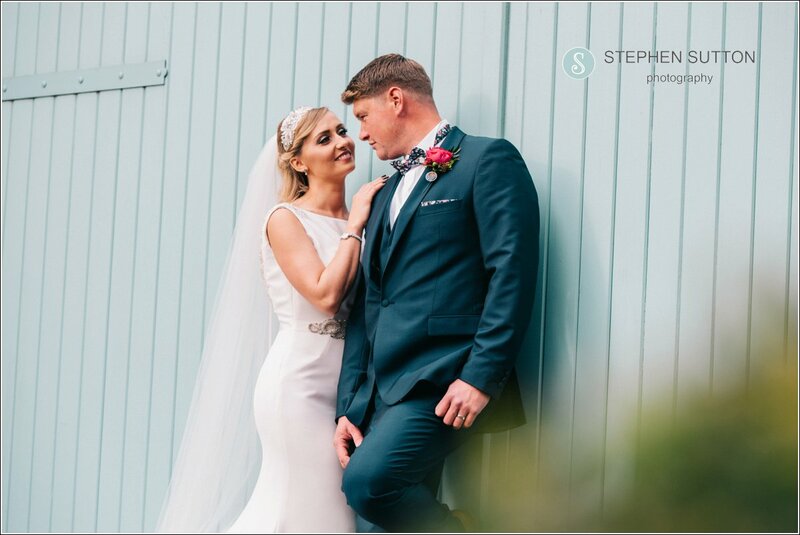 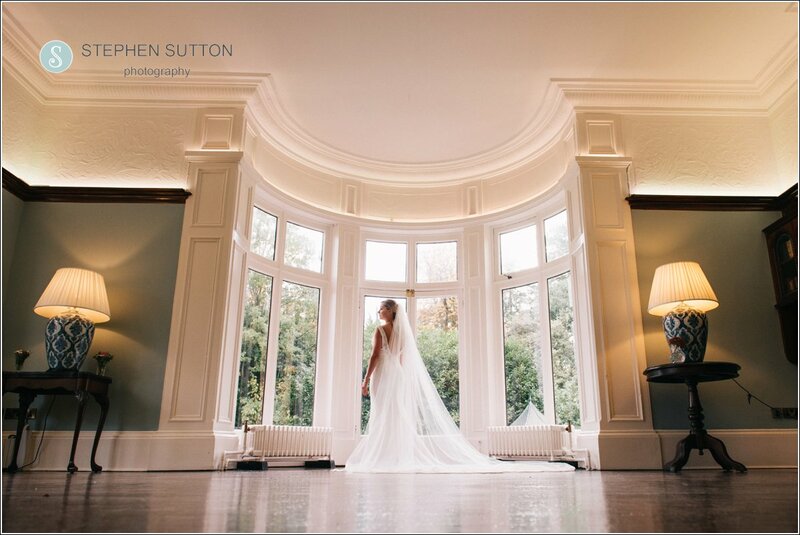 I love going back to Pendrell Hall, it’s such a great venue to photograph, inside and outside it has so much to offer, even on a rainy day you are guaranteed a great set of images as the venue has so many different areas to work in. 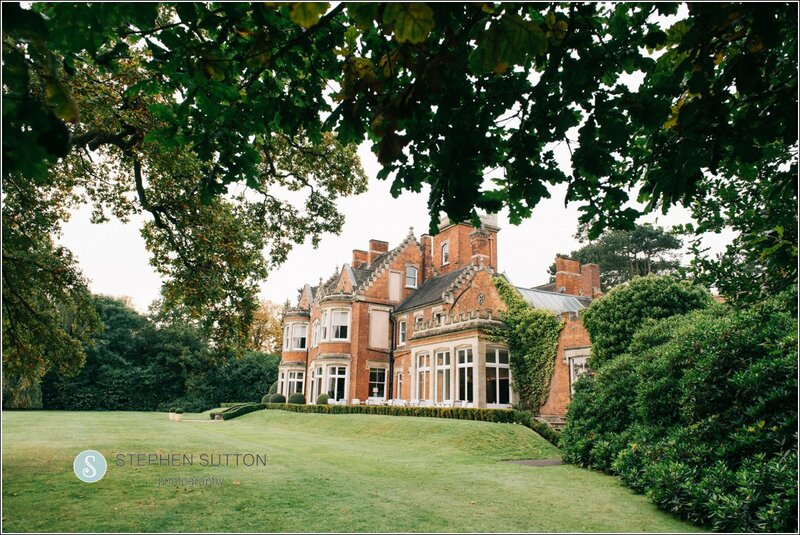 The extensive grounds also offer great areas for some lovely photographs, lawn games or just sitting and enjoying the sunshine and a glass of bubbly. 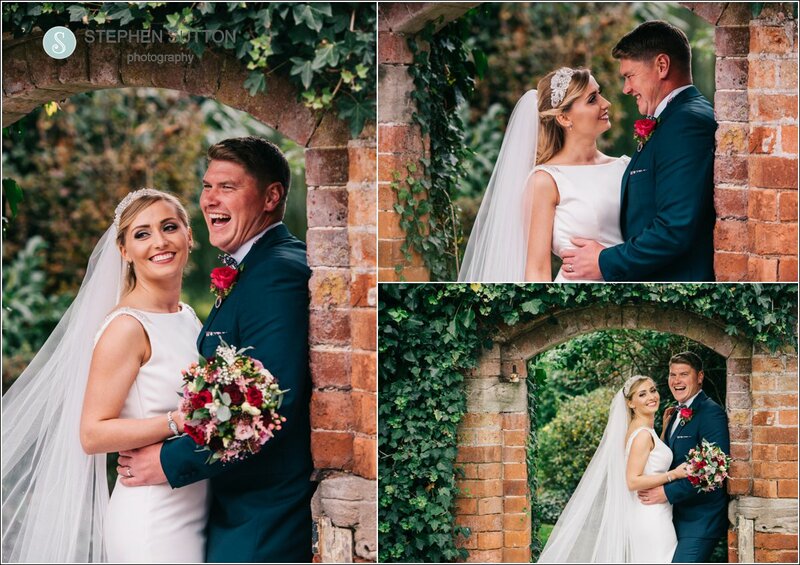 Couple that with the walled gardens and formal lawns you really do have the prefect back drop for some great wedding photographs, there is so much choice and this makes every wedding unique and special for each couple getting married at Pendrell Hall. 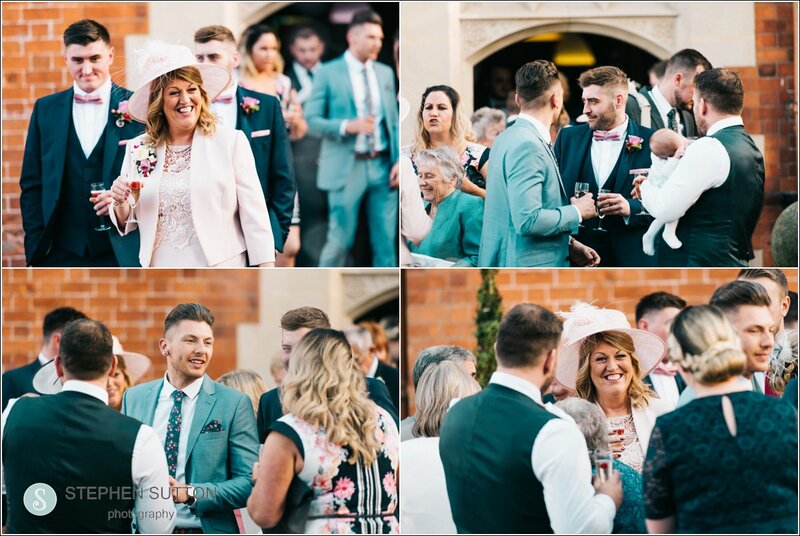 This year I have been fortunate enough to have worked at Pendrell Hall on many occasions, even photographing an outdoor ceremony on what felt like the hottest day of the year. 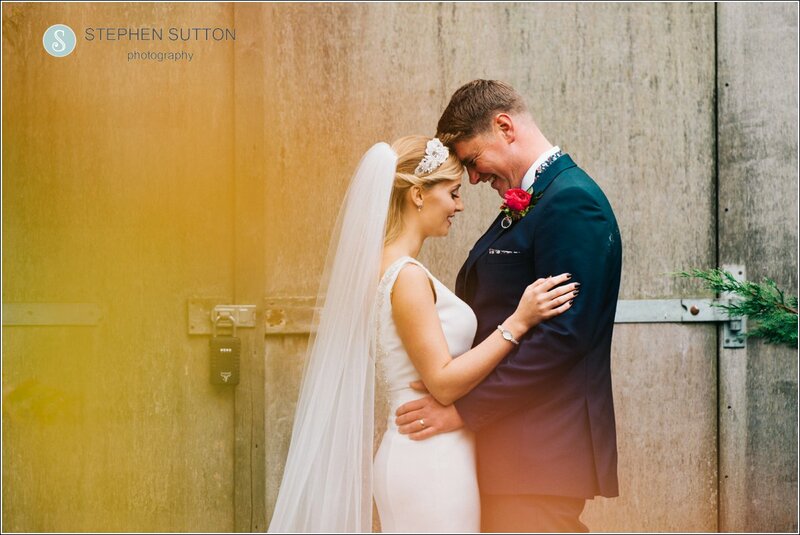 I will blog this one soon so don’t forget to check back and have a look! 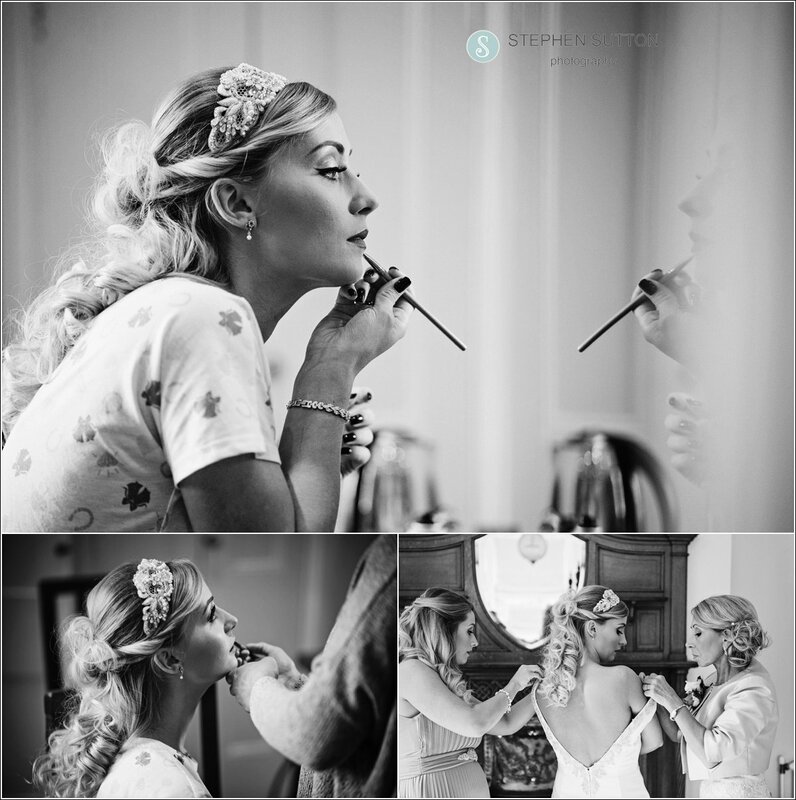 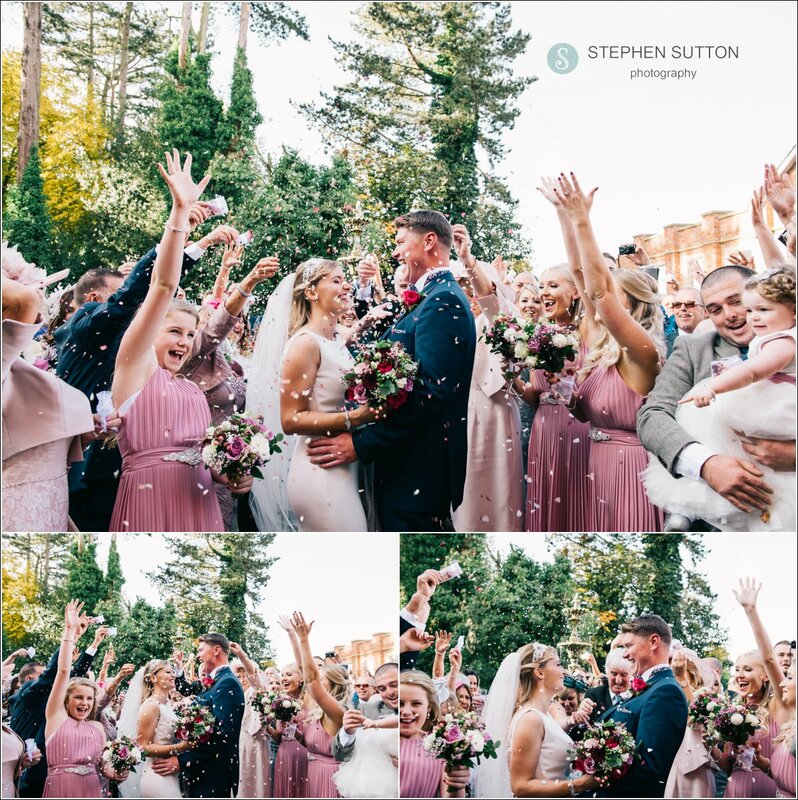 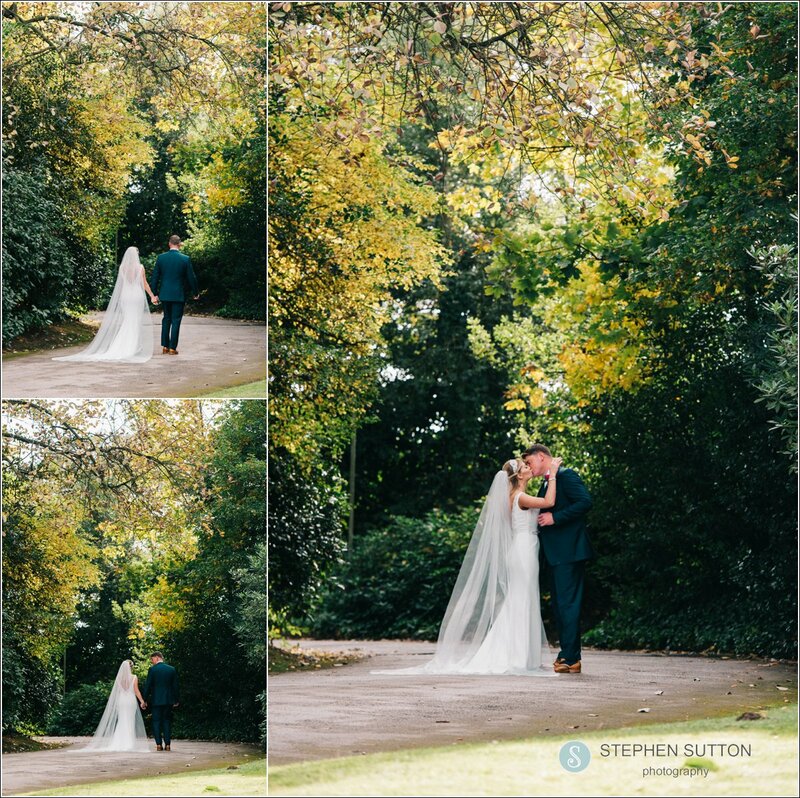 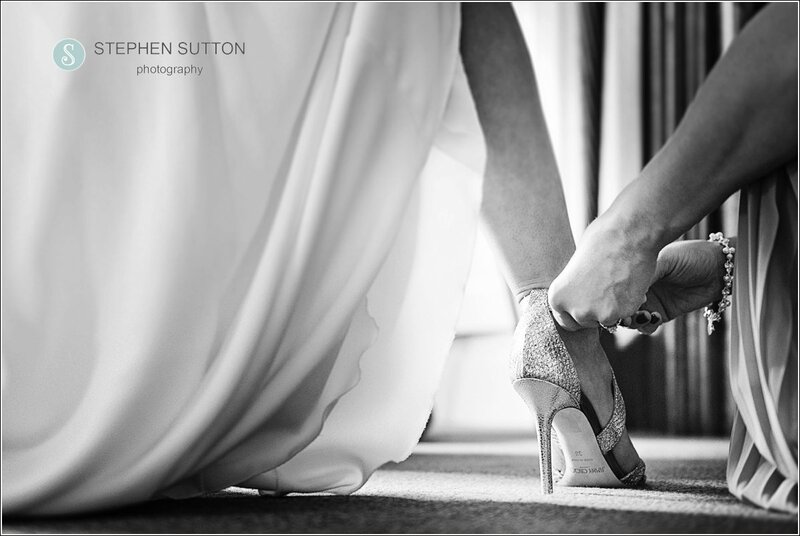 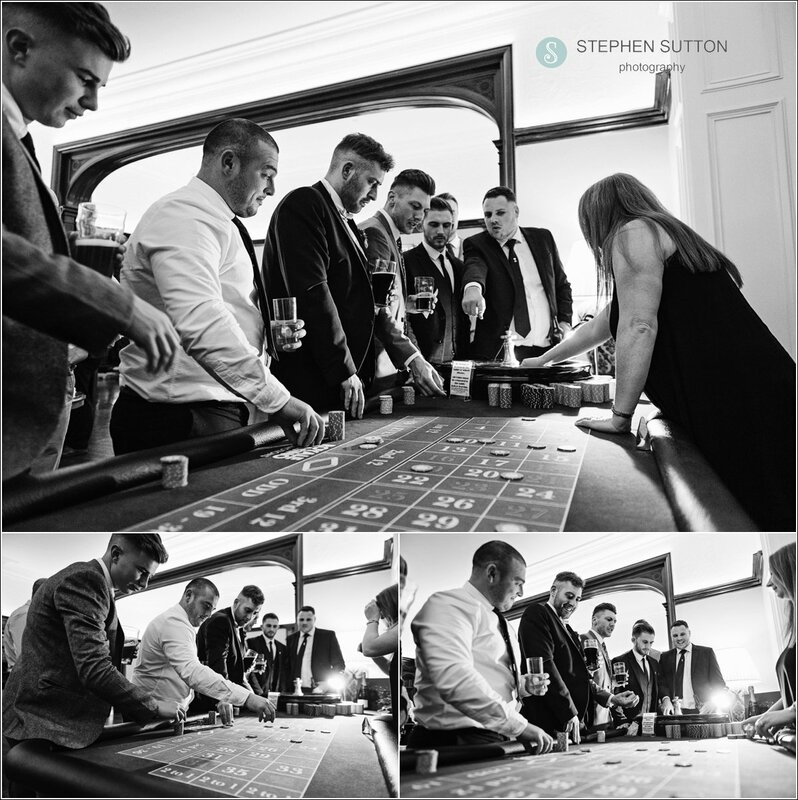 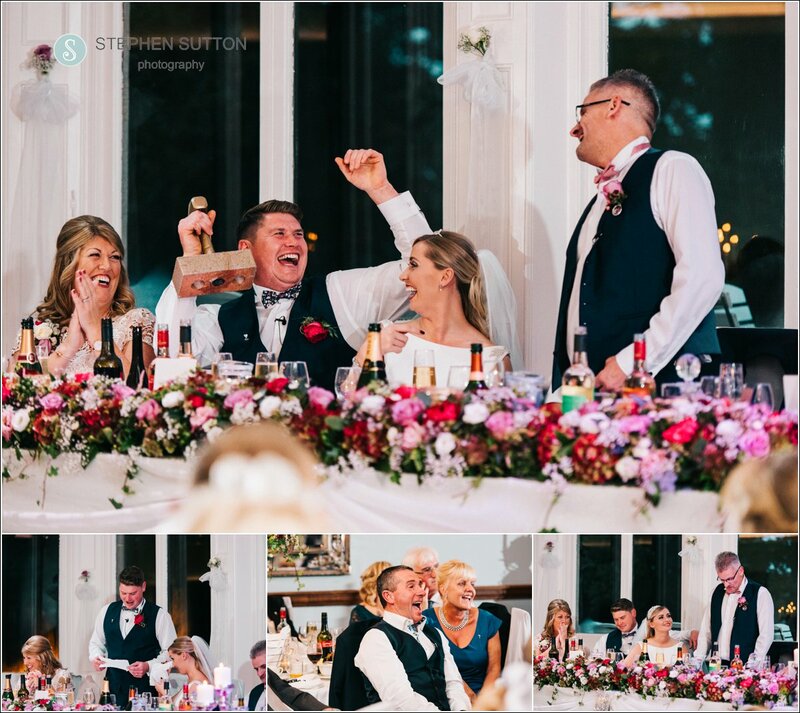 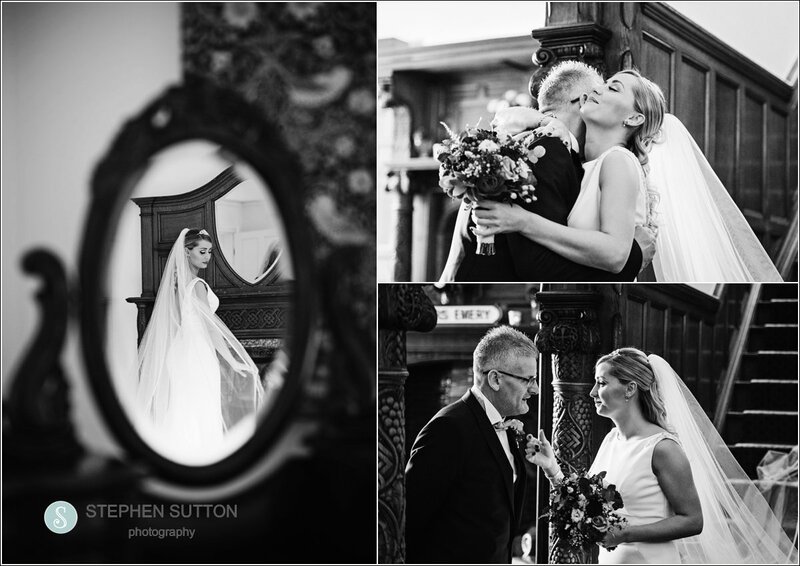 Here are a few of my favourites from Kirsten and Tom’s awesome wedding. 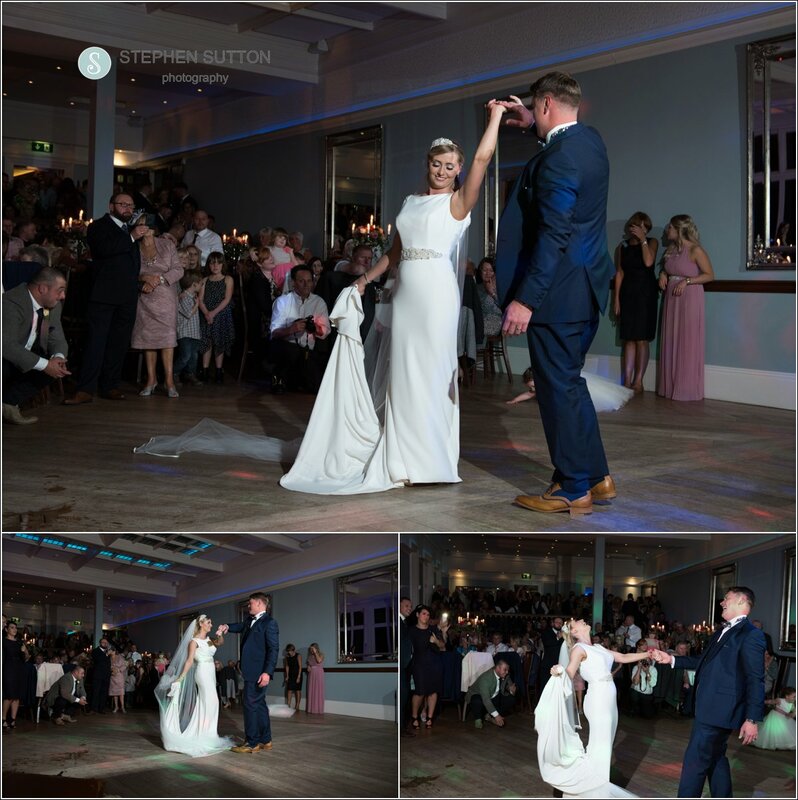 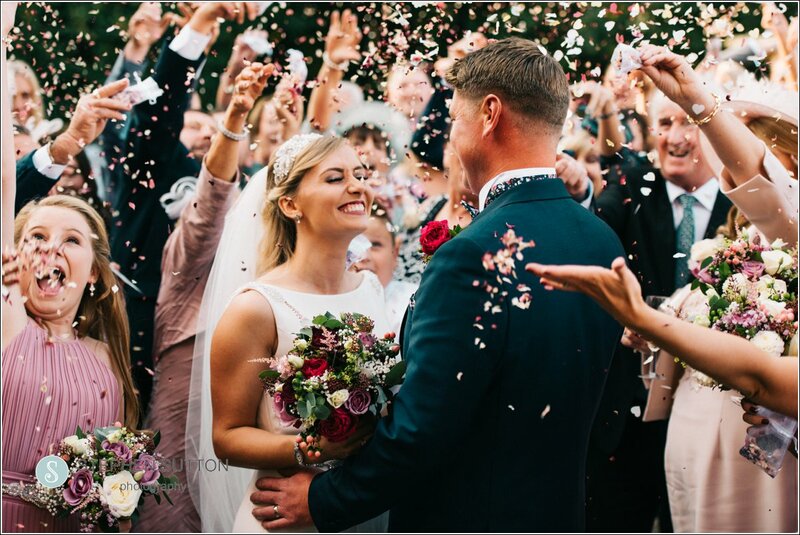 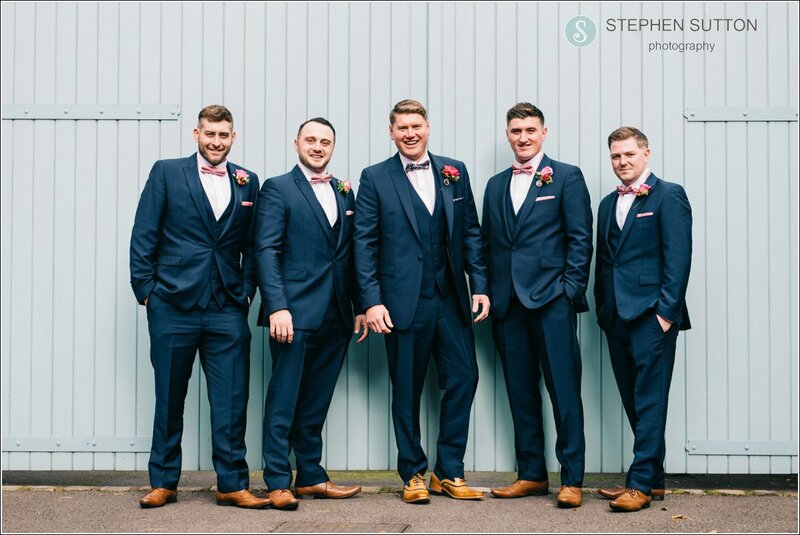 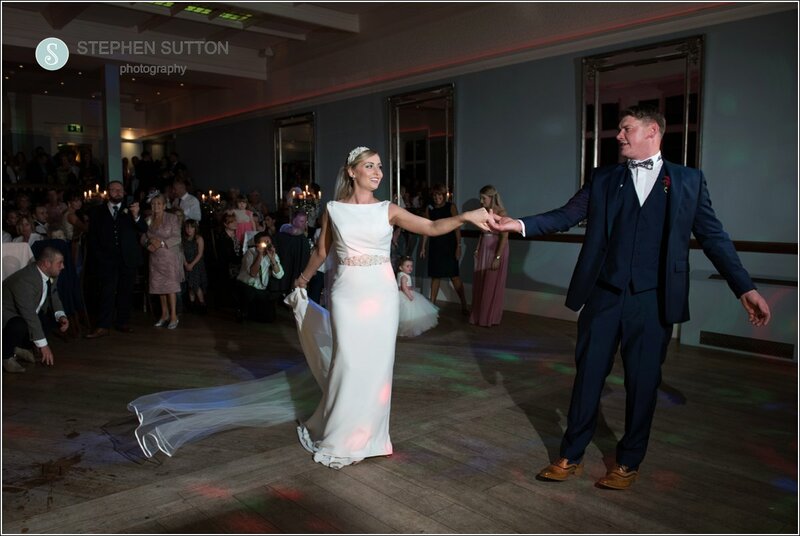 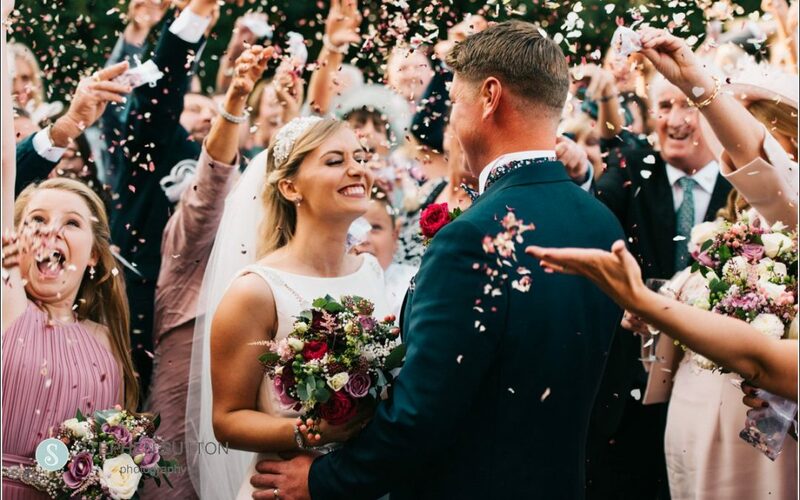 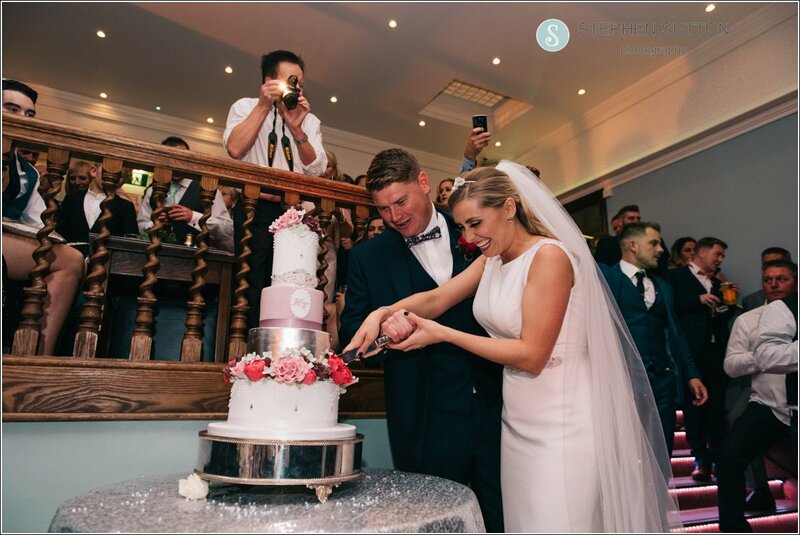 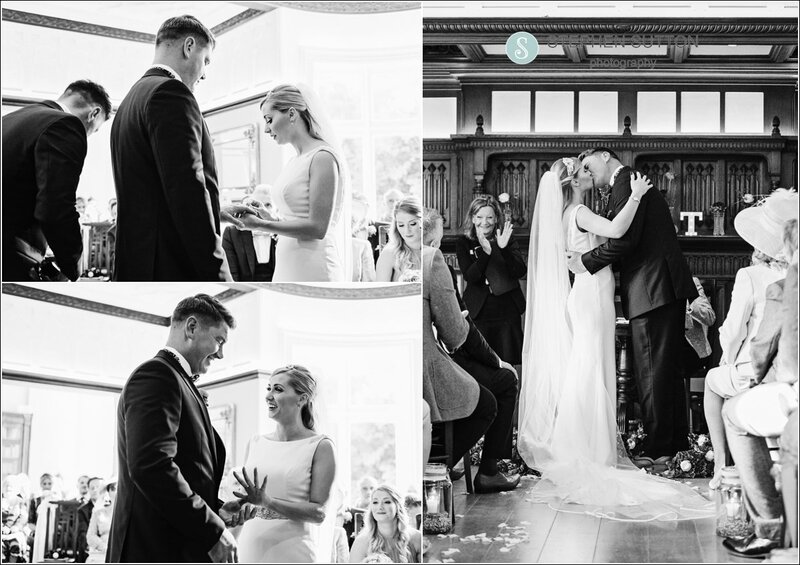 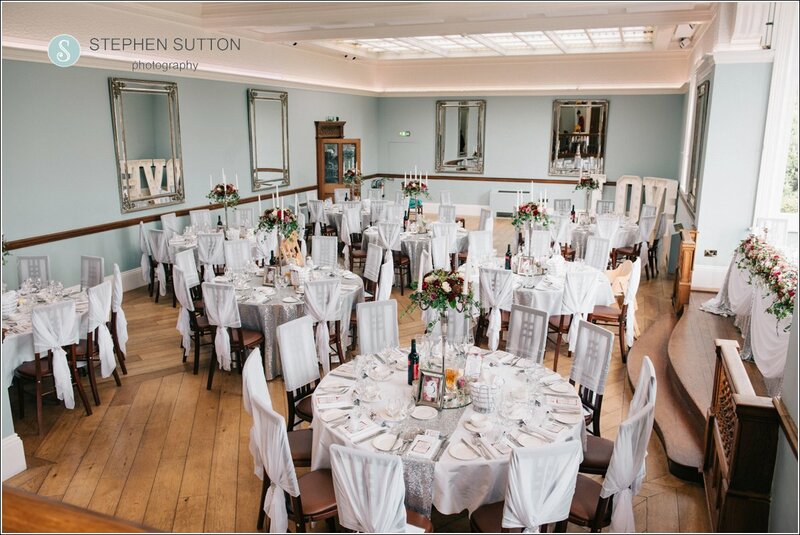 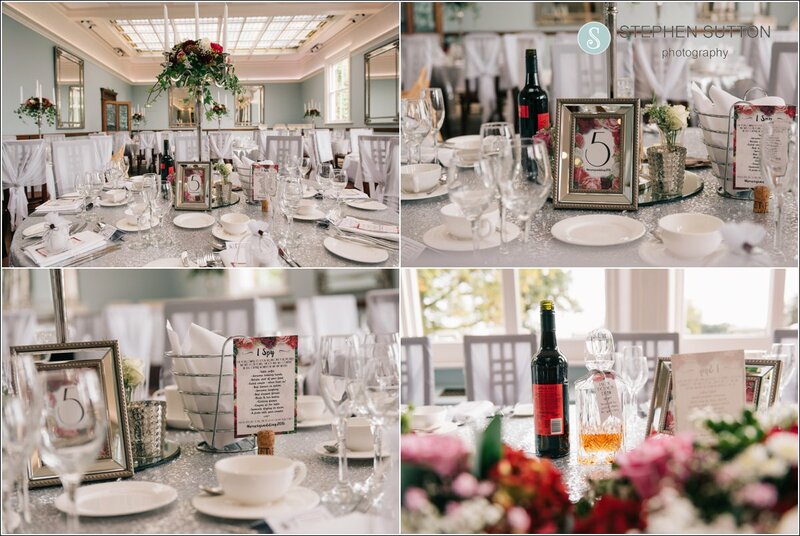 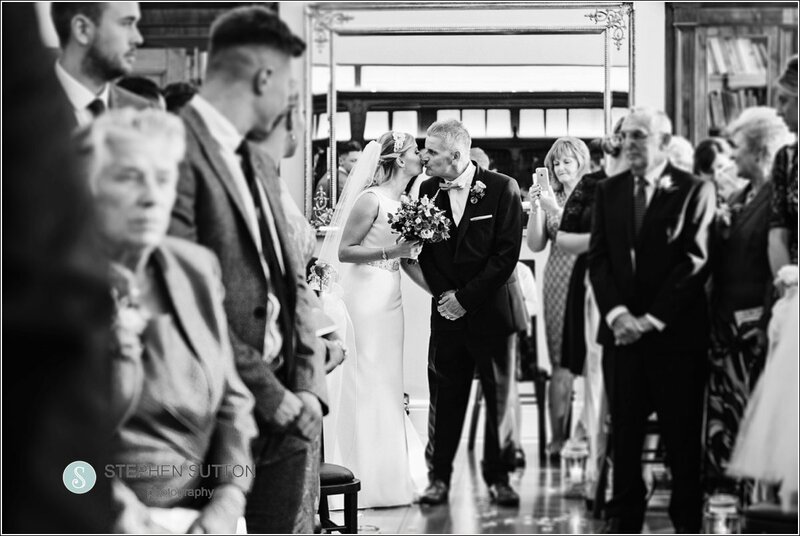 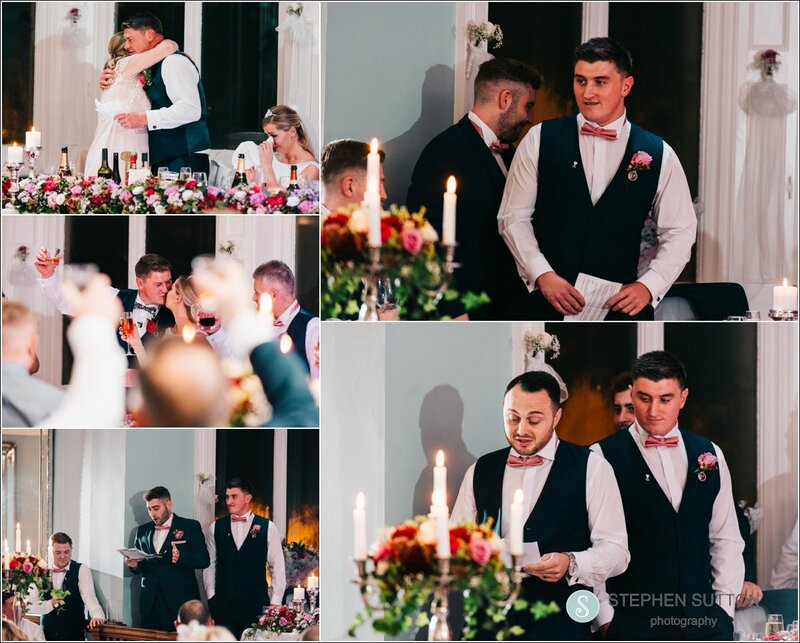 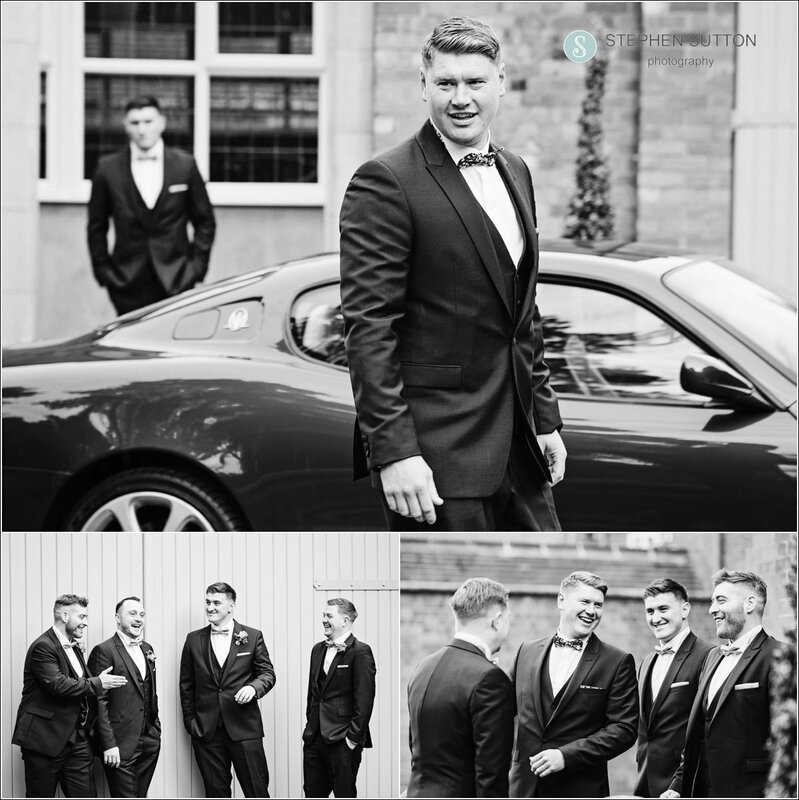 If you are getting married at Pendrell Hall and haven’t booked your photographer yet, please feel free to get in touch, we would love to find out more about your special day, you can also view one of our stunning albums from this venue and see our work in full.